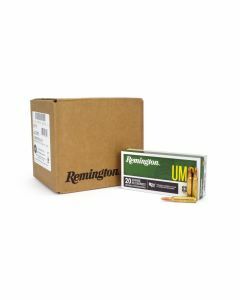 Shooting your AR platform rifle or carbine, or any number of other rifles or carbines based on the .223 Remington/5.56x45 can be a lot of fun. 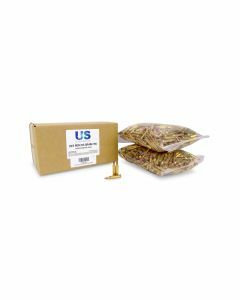 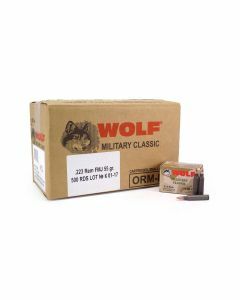 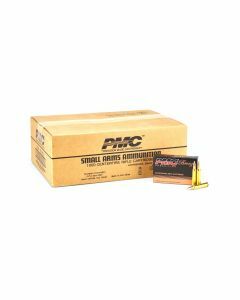 The high powered, small caliber rifle round offers extreme performance for a small cost per shot, thanks to the market demand, availability to suppliers and the relatively inexpensive component parts of the round. 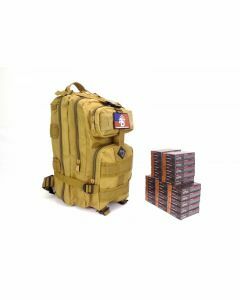 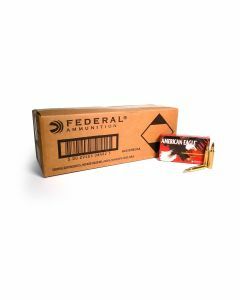 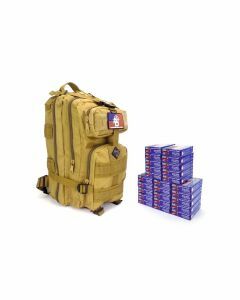 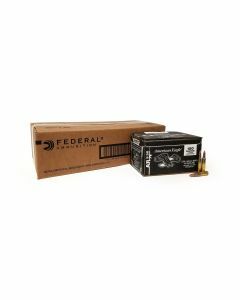 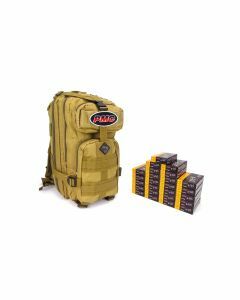 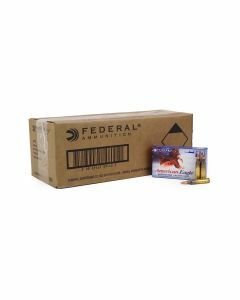 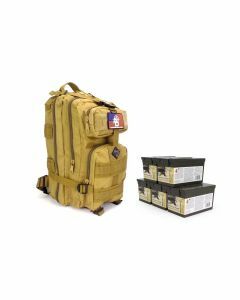 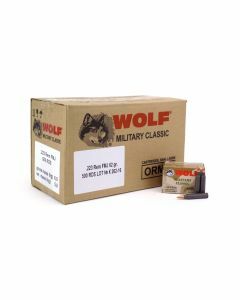 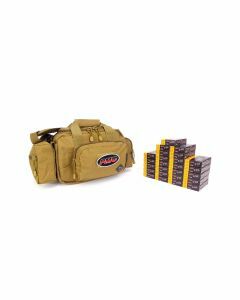 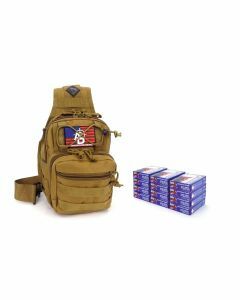 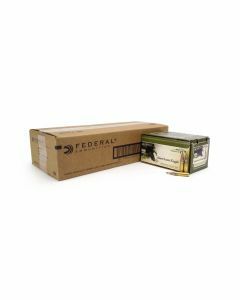 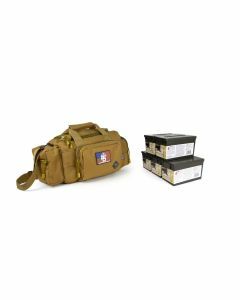 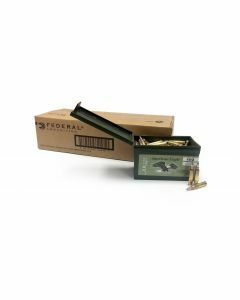 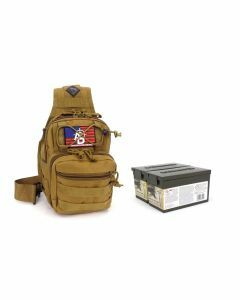 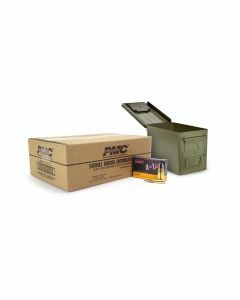 Ammunition Depot carries an extensive line of cartridges in both 5.56x45mm and in .223 Remington, from proven military surplus to commercial offerings from every manufacturer.